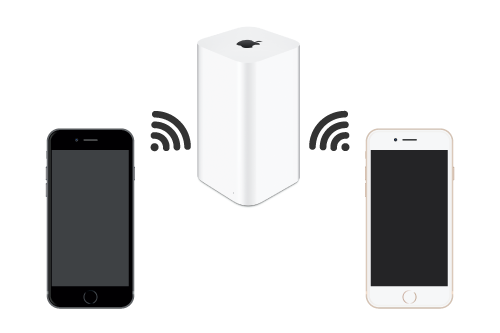 Communicate between two devices, it does not matter if the network is unstable. 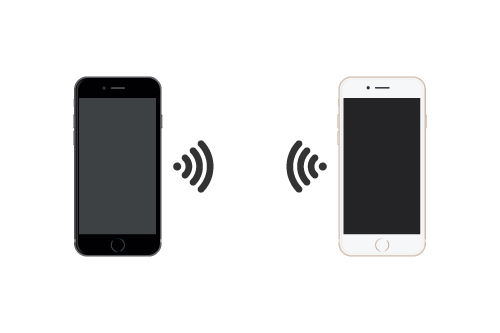 Unless the devices are not too far from each other, you are able to use it anywhere. However, because the connection is weaker than Wifi, the function limitation might be there. Using one home Wifi to connect two devices. Unable to connect each other via two home Wifi.